Could a Zombie Apocalypse Actually Happen? Unless you have been living under six feet of dirt for the last few years, you have likely noticed that the hottest horror rage lately has been zombies. From movies like World War Z, to shows like The Walking Dead, to books like Pride and Prejudice and Zombies, nearly every media outlet has been invaded by zombie culture. Indeed, even many preppers and survivalists legitimately view a zombie apocalypse as a possibility… to the extent that they are actively preparing for it. It might be easy to dismiss this fringe culture as a bunch of wackos, but what if they are right? 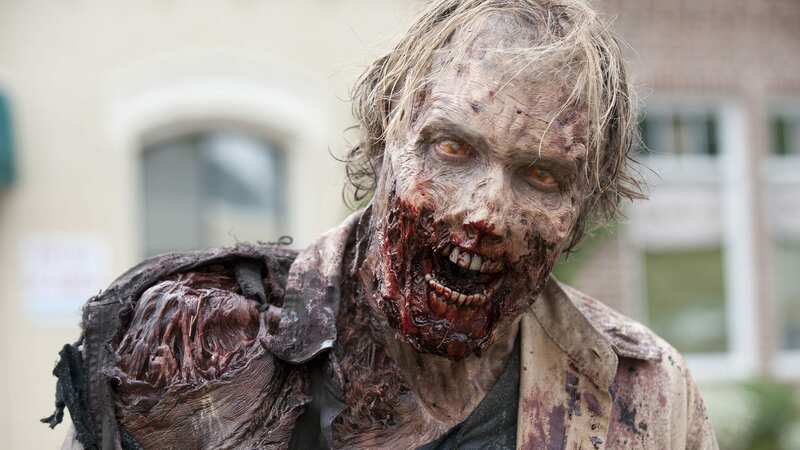 Could a zombie apocalypse actually happen? Could we, one day, face an army of mindless flesh eaters? Let’s just say… it’s not impossible. In terms of the “classic” zombie, there is no real evidence that it could happen. While we continue to learn new things about the human body every day, science has given us no real proof that, once dead, you can rise from the dead and seek to continue existence on a steady diet of brains. That said, the behaviors exhibited by zombies could, in fact, happen if the right (or perhaps wrong) parts of the brain were affected, which points us in the direction of viruses. Let’s take a look at what would need to happen to turn cousin Zoey into cousin Zombie. First, for one to start exhibiting zombie-like behaviors, something—like a virus—would have to affect certain parts of the brain, while simultaneously leaving other parts of the brain untouched. Humans can pick up viruses in a number of different ways, such as through contact with the mouth, blood, or through the nose. Once inside the body, some viruses, such as rabies, travel your nervous system to get to the part of the body where they have the greatest impact. In the case of rabies, for instance, you could be bitten on the leg by an animal with rabies, but feel no real effects until it travels your neural pathways to your brain. 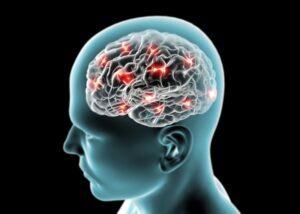 Frontal Cortex, which controls things like morality, problem solving, and preventing impulsive actions. What do all of these parts of the brain have in common? They are all instantly accessible via the olfactory system (i.e., your nose). Essentially, if a certain virus, which can simply be breathed in through your nose, compromised these three parts of the brain, you would be left with an insatiable appetite, no self-control, high levels of aggression, and an inability to even recognize family or friends. In short, not the guy you want to invite to your Halloween party. So, while the traditional view of zombies is highly unlikely, a different version triggered by a particular type of virus could, in theory, actually happen.